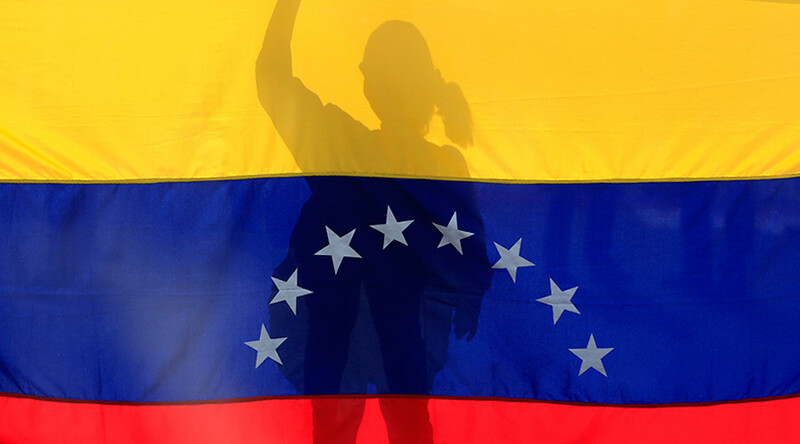 Venezuela’s leader Nicolas Maduro has invited members of the regional ALBA-TCP bloc to join him in launching a new cryptocurrency. 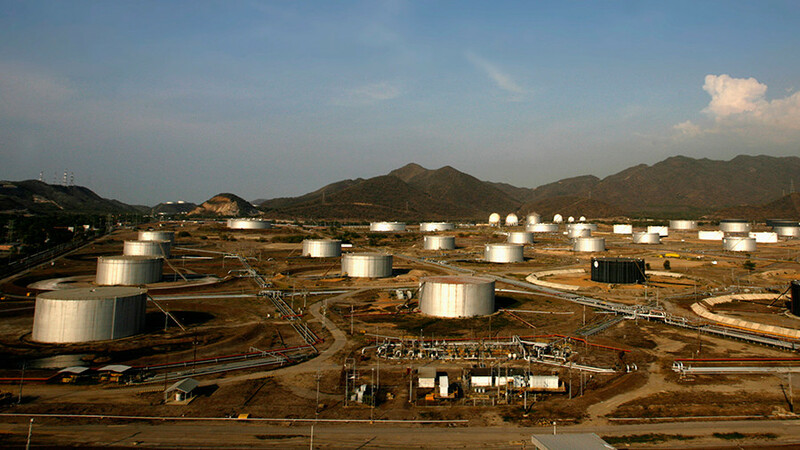 Named petro, the cryptocurrency will be backed by the country’s oil, gas, gold and diamond riches. 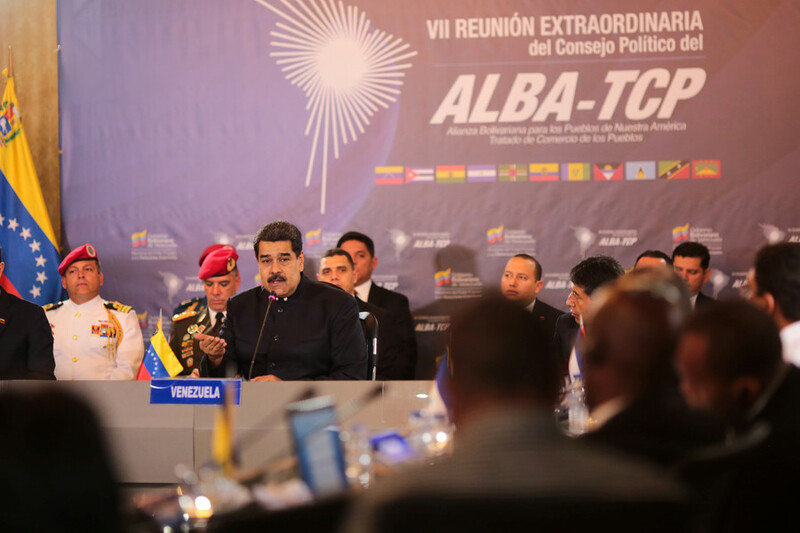 “I have a proposal for the economic teams of the ALBA: to assume jointly the creation of an oil-backed petro cryptocurrency, which will be supported with Venezuelan oil and that very soon we will sustain with the wealth of Venezuela’s gold and diamonds,” Maduro told the delegates of the Bolivarian Alliance for the Peoples of Our America-Peoples Trade Treaty (ALBA-TCP) on Friday. Meeting the high-ranking officials from Antigua & Barbuda, Cuba, Dominica, Grenada, Saint Lucia, Saint Vicente and the Grenadines, Saint Kitts and Nevis, Bolivia, Ecuador and Nicaragua, the President of Venezuela invited them to join him in overcoming what he had previously called a “financial blockade” imposed by the United States. 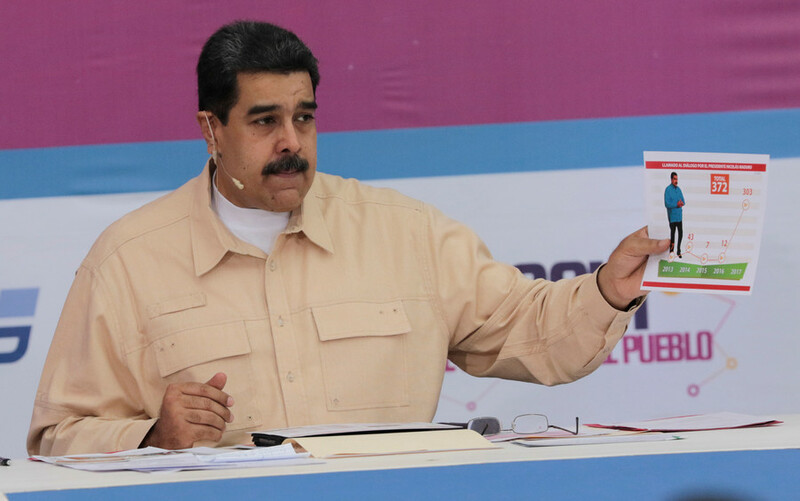 Announcing the launch of Venezuela’s own cryptocurrency late December, Maduro claimed that it would retain the country’s monetary sovereignty as it embroiled in a “financial war” with Washington that dealt a blow to Venezuela’s national currency. The Bolivar suffered a near-100 percent devaluation against the dollar in 2016 and has not recovered. Inflation figures have been soaring, reaching a mind-boggling 2,616 percent last year, according to statistics cited by opposition lawmakers. In December, inflation stood at 85 percent, which is “greater than accumulated inflation for all of Latin America,” lawmaker José Guerra said earlier this week. 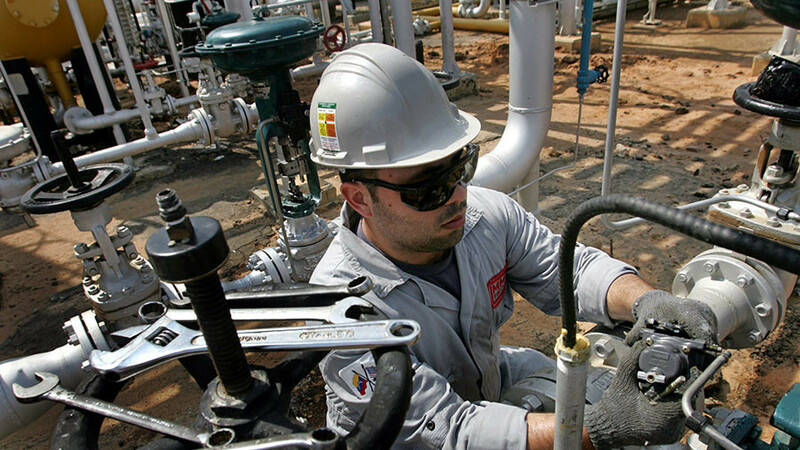 Venezuela, home to the largest oil reserves in the world, saw its crude output plummeting throughout the year as its national oil company struggled. 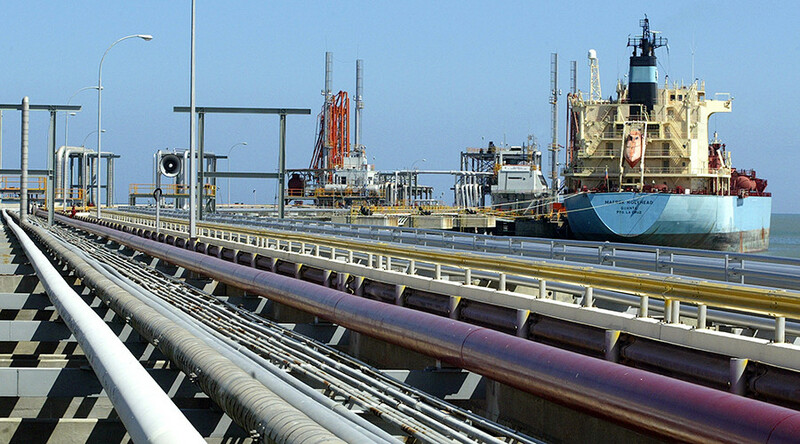 In December, its daily oil output reached its lowest level in 16 years, down some 100,000 barrels a day compared with the previous month, according to a recent report by S&P Global Platts.